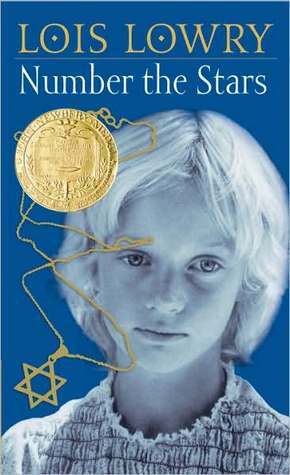 This is one of my favorite books of all time, not just a fave kid book. I read it easily a hundred times. I was absolutely enthralled by the courage shown by so many, knowing they would face certain death if caught helping Jewish people hide/escape. And the trust that Jewish families had to have that they would not be betrayed. It was the very best and worst of humanity at one time, and the novel has stuck with me long after I grew up. I love to learn something new while I read, and this sounds like a lovely book. Wonderful review, Chrissi! Thanks Jennifer. It was a beautiful book.